I'm a software engineer at Broadleaf Commerce, a Spring-based e-Commerce framework that focuses on providing extensibility and customization for mid-large enterprise companies. I work mostly in professional services working with clients that hire us as consultants to build their website using Broadleaf, but also occasionally on internal projects, such as upgrading the templating language we use, Thymeleaf, from version 2 to 3. 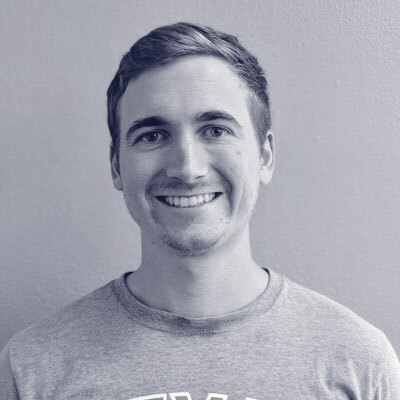 I graduated from the University of Texas in 2015 with a BS in Computer Science and have worked for Broadleaf since as a full stack developer. I've worked mainly with Java, Spring MVC, and Maven both at Broadleaf and before graduating.